27 Nov #GivingTuesday Giveaway…Free Seats for the LA Narcolepsy Education Day! As part of #GivingTuesday, we want to give back to our community! 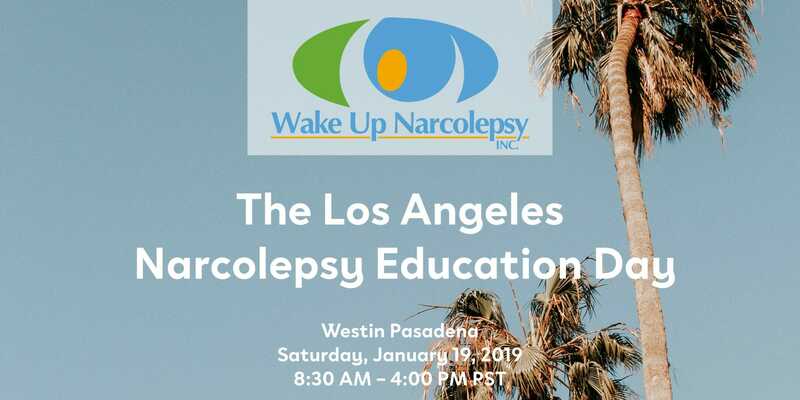 We are offering 20 free tickets to our Los Angeles Narcolepsy Education Day on January 19, 2019. This giveaway only lasts until Friday, November 30th at 11:59 PM PT. To receive the free tickets today, please email Tammy Smith at tsmith@wakeupnarcolepsy.org with the Subject: Free LA Narcolepsy Education Day Tickets! Please indicate how many tickets you would like. Here’s the schedule of speakers for the LA Narcolepsy Education Day.